Many affiliate marketers bounce around from one niche to the next, thinking the more they cover, the greater chance they have of making real money online. 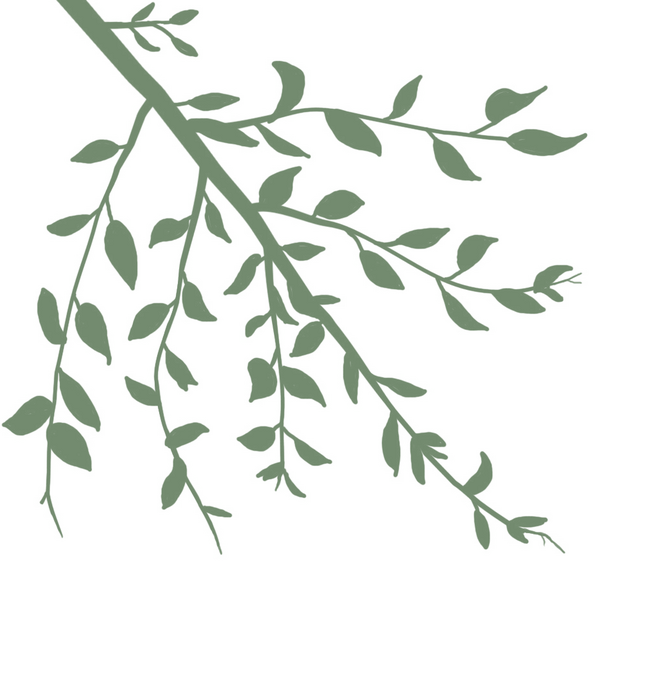 The key is to find the right niches that work best for your business. Start exploring here. 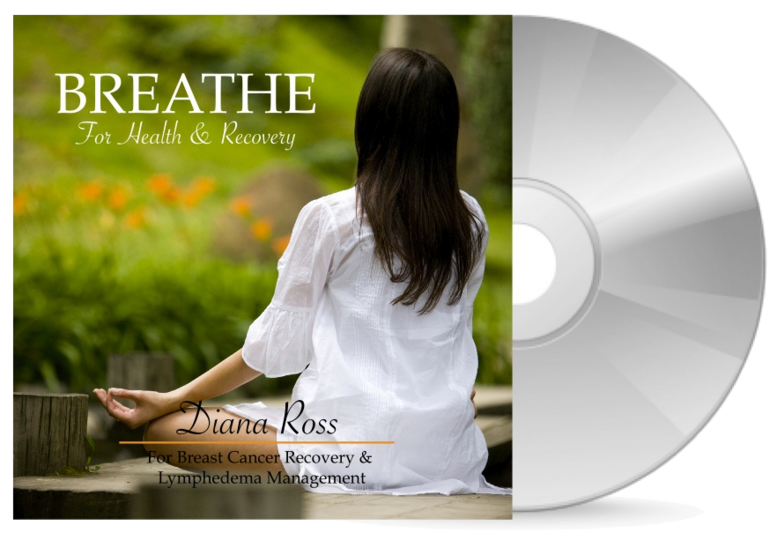 ​The products and information given by Breast Cancer Yoga has been carefully created for breast cancer recovery and lymphedema management. 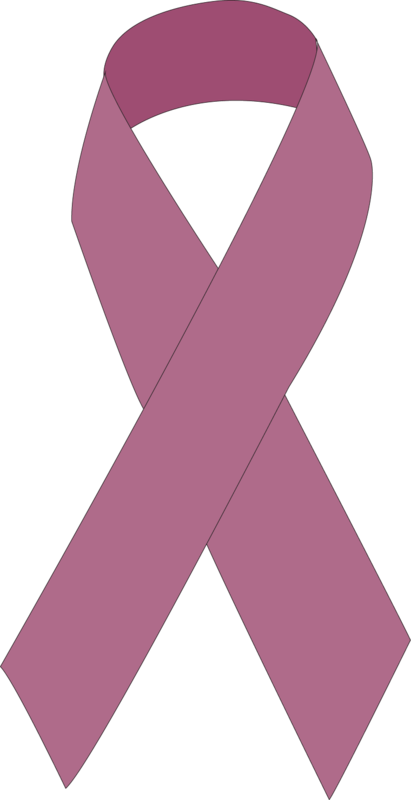 That’s one reason why BreastCancerYoga.com has become an international reknown source for value information, trends, products and services about health & wellness, medicine, relaxation, beauty and fitness for breast cancer and lymphedema. Offering our therapeutic products gives you the opportunity to invite a lot of visitors into your own online e-commerce store. 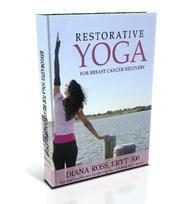 Breast Cancer Yoga is now offering a variety of retail product distribution of our product line. If you have a retail store or an online e-commerce website we can add value and visitors to your place of business.